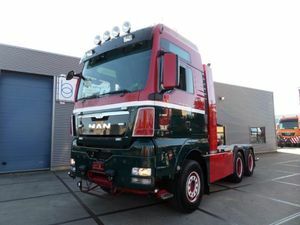 FH16 / 660 6x4 Heavy Duty Tractor / 80 year anniversary edition! 6 ABSD-85 Semi Low Loader! 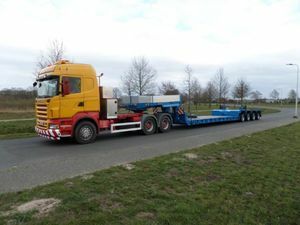 MCO-48-03V/L Semi Low Loader, Hydraulic steering and suspension!